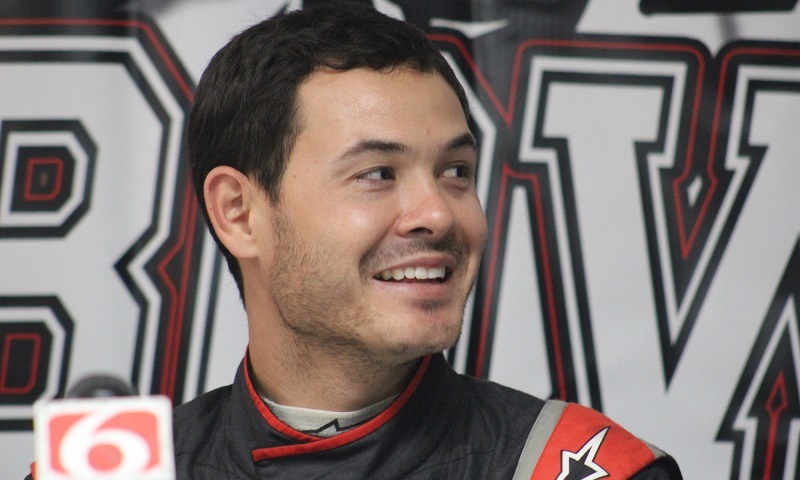 Kyle Larson didn’t miss the fact that he was the only driver at Monday’s pre-Chili Bowl press conference not to have won a Golden Driller. 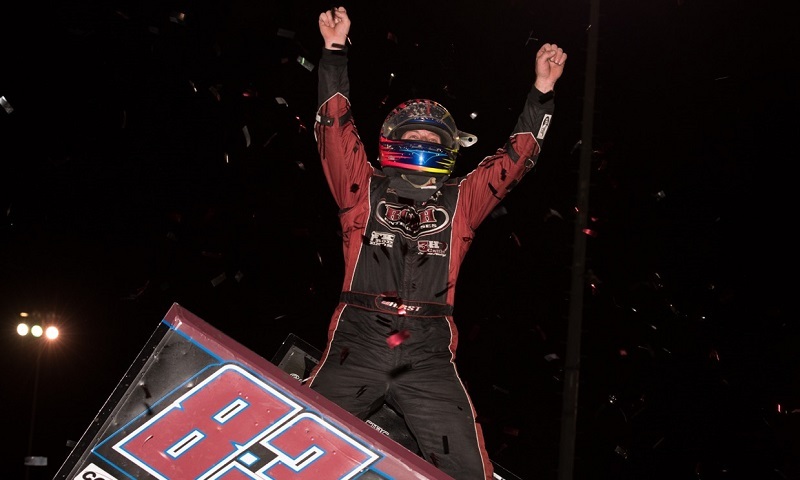 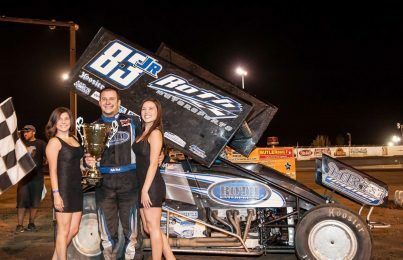 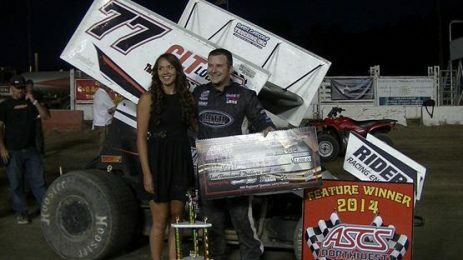 Kyle Hirst is no stranger to victory lane, especially in California, and he proved it Friday night by outdueling Shane Stewart to win the opening night of the Gold Cup Race of Champions at Silver Dollar Speedway. 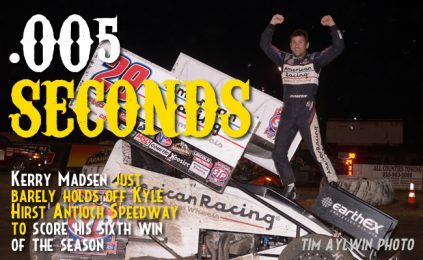 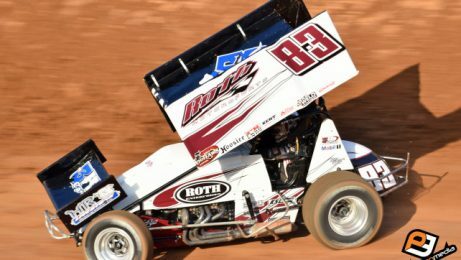 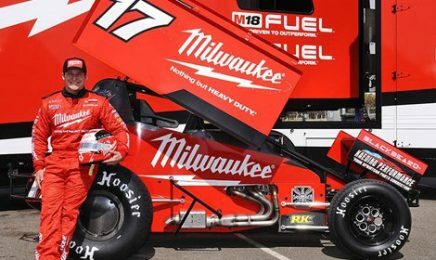 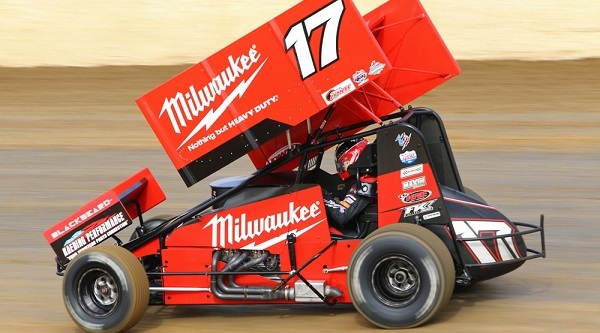 Monte Motorsports has announced that dual Australian and World Series sprint car champion James McFadden will he the driver of the Milwaukee Tools No. 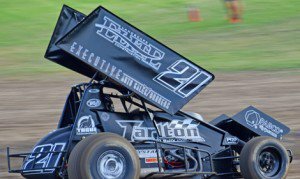 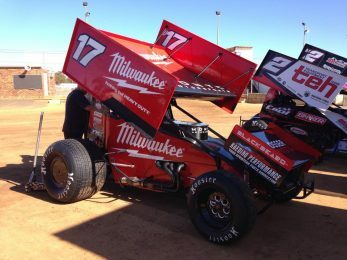 17 Maxim/KRE Sprintcar during the 2016-2017 Australian race season.